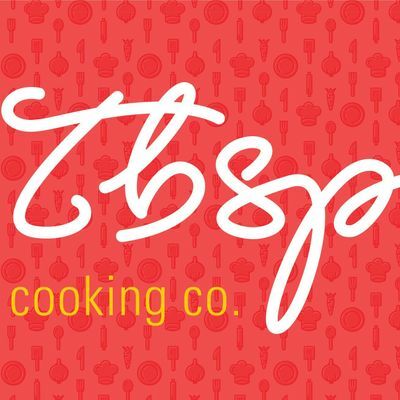 Valentine's Day Donuts & Mimosas with Tablespoon Cooking Co.
Give yourself — and your Valentine — a treat this Valentine’s Day and join Tablespoon Cooking Co. for a sweet morning of donut-making and mimosas! In this popular workshop, you’ll learn to make two different types of donuts: yeasted and cake. You’ll get hands-on experience glazing, filling and decorating to your heart's content! During class, you’ll get to try your donuts as they come fresh out of the fryer. You know, for quality control. Seating is limited for this special Valentine’s Day workshop, so sign up fast! We hope to see you there! 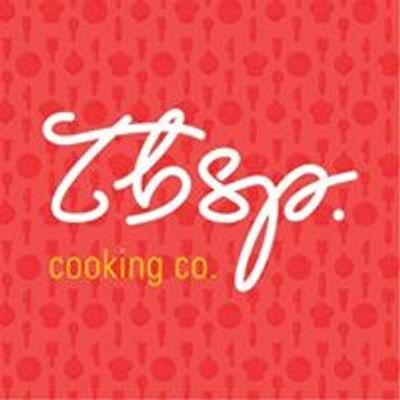 Valentines Day Donuts &amp; Mimosas with Tablespoon Cooking Co.